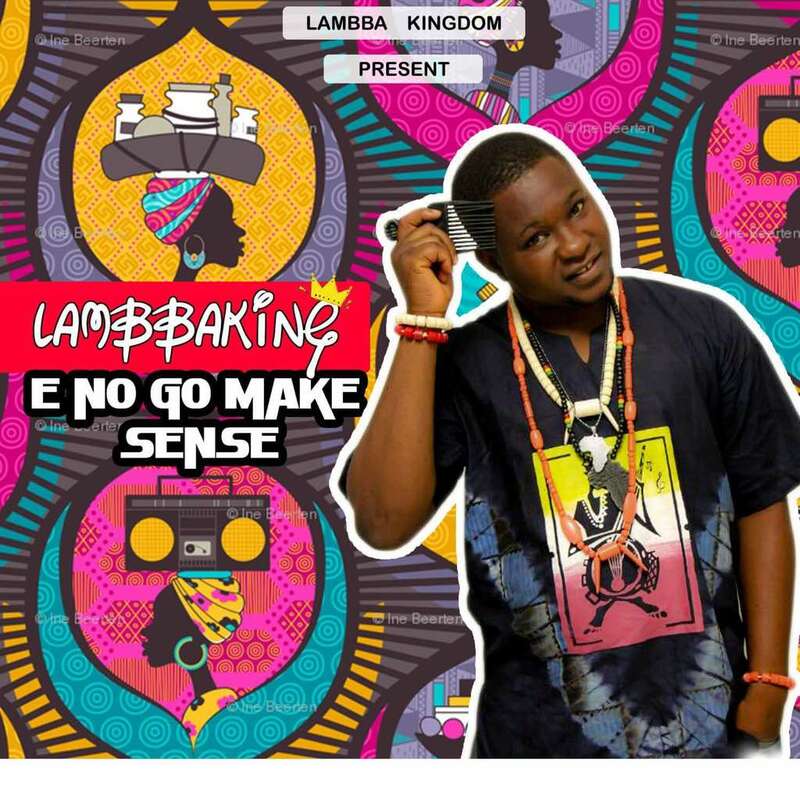 Lambba kingdom presents Ekpa Samuel Eleojo A.K.A Lambbaking as he makes an exclusive debut with “E No Go Make Sense”. “Lambba kingdom is an initiative to preserve African culture, entertainment, help discover and nurture talents, humanitarian work and peace keeping service around the globe. This mission is triggered by experience as a first son of his parents with about ten siblings, going to school was not easy. He had to stop school at diploma level to be able to train his siblings, six had graduated and are serving the nation. Aside music , Lambbaking is an actor,stand up comedian, dancer, logistics manager, project supervisor. Lambba kingdom is opened to business opportunities and hopefully establish charity homes soon.